For older men, hearing loss is associated with subjective cognitive function decline. 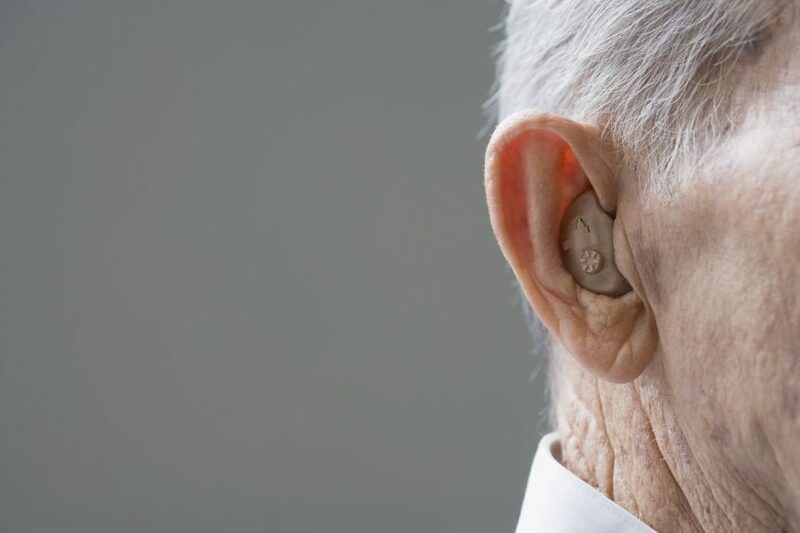 HealthDay News — For older men, hearing loss is associated with subjective cognitive function (SCF) decline, according to a study published online Jan. 29 in Alzheimer’s & Dementia. Sharon G. Curhan, M.D., from Brigham and Women’s Hospital and Harvard Medical School in Boston, and colleagues conducted a longitudinal study from 2008 to 2016 involving 10,107 men aged 62 years or older who reported their hearing status in 2006 and had no subjective cognitive concerns in 2008. A six-item questionnaire was used to assess change in SCF scores. New report of at least one SCF concern during follow-up defined subjective decline.